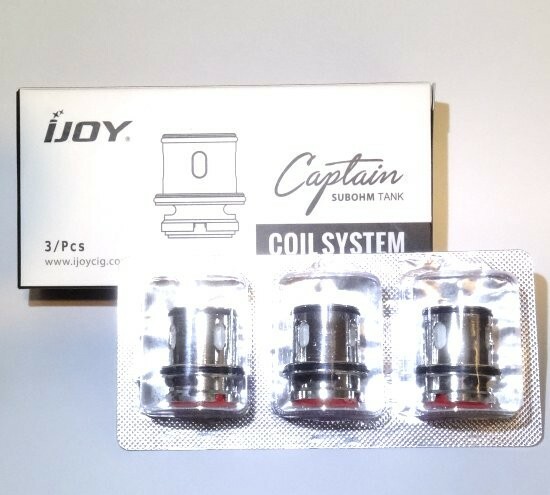 iJoy Avenger | Captain Coils | Electronic Cigarette Co.
Genuine iJoy sub-Ohm coils for the Avenger, Captain, Captain S and Captain Mini tank. 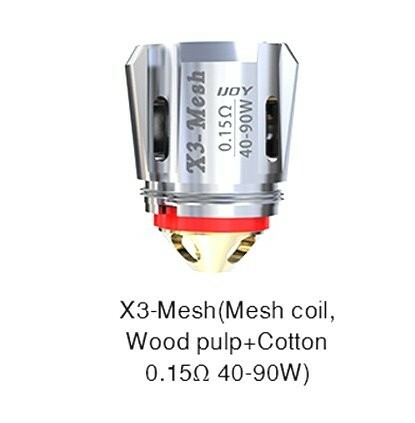 The range includes the popular X3 mesh and the X3 C1S for the Avenger, and CA2, CA3, CA8, M1 and M2 for the Captain series, plus more besides. 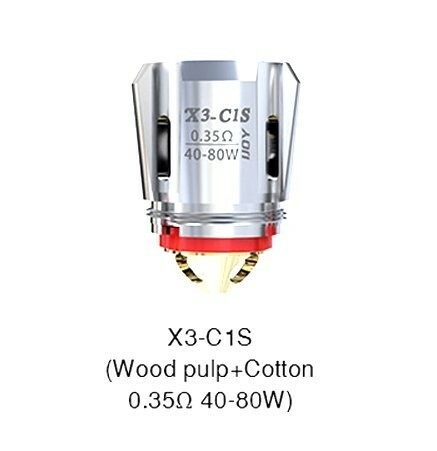 These are authentic atomizer heads and we buy from trusted suppliers, but please note, iJoy isn't currently adding any authenticity stickers to these coils.